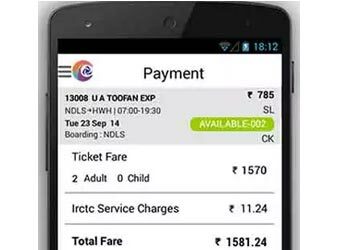 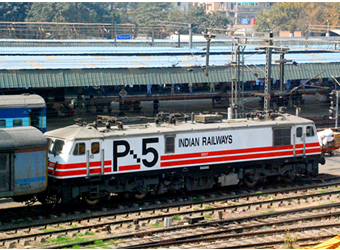 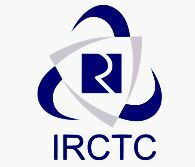 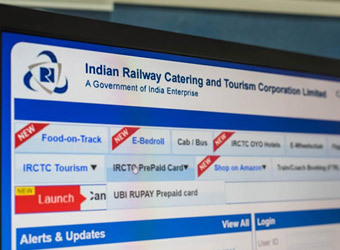 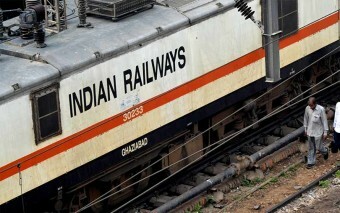 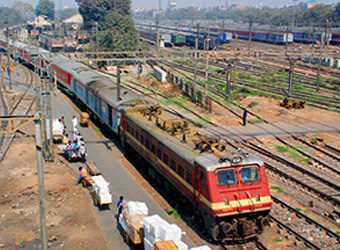 IRCTC launches CoD payment facility for online railway ticket bookings, what's on offer? 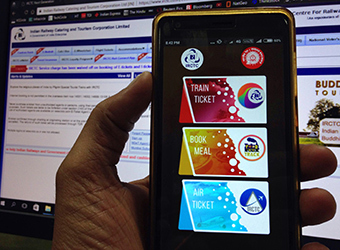 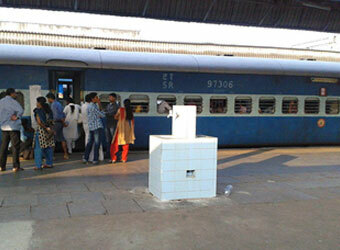 Passengers to get SMS confirmation on waitlisted tickets by IRCTC; is it bye-bye PNR status apps? 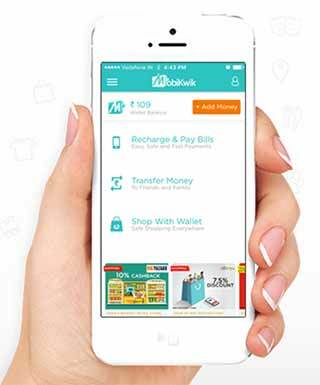 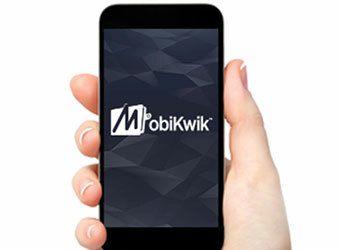 SBI partners with MartJack to launch horizontal e-com marketplace; what's the point?